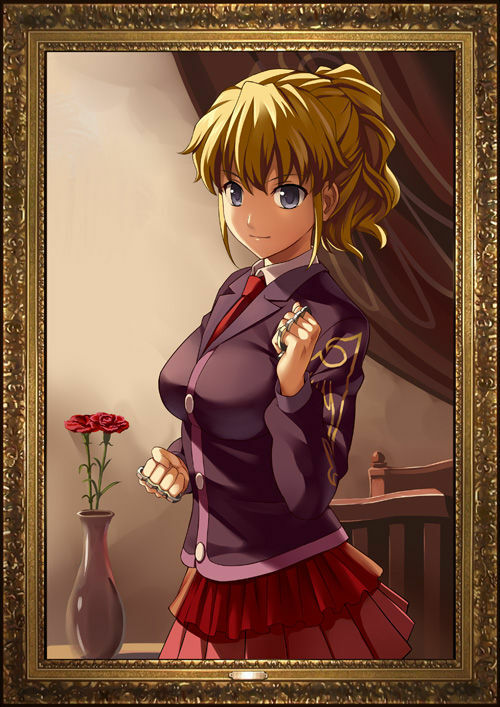 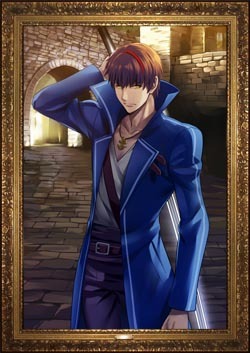 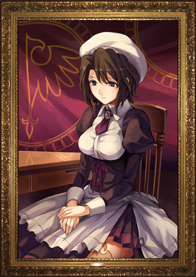 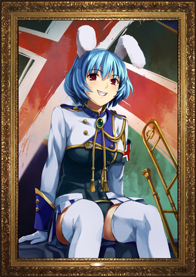 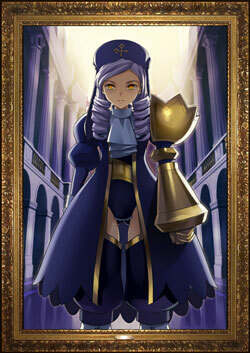 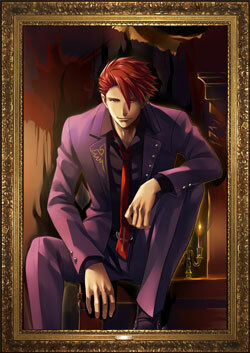 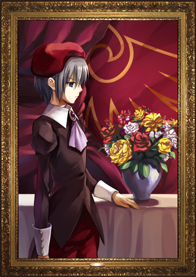 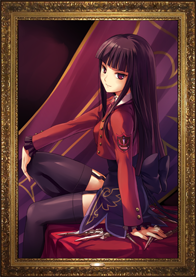 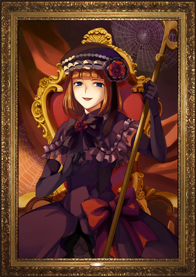 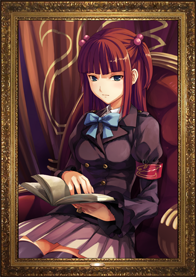 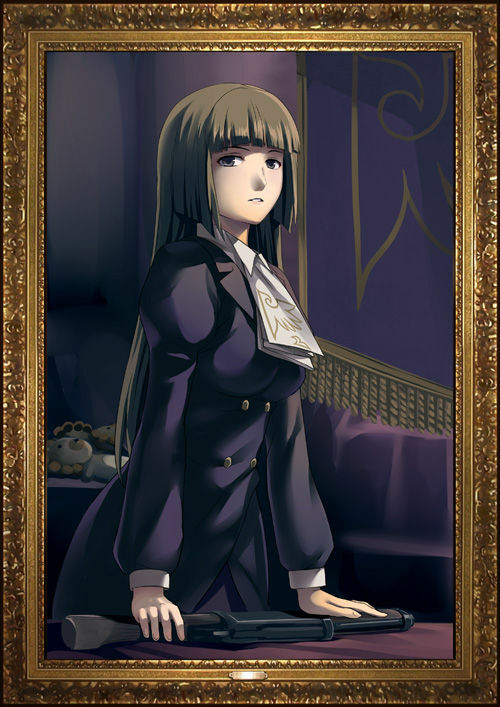 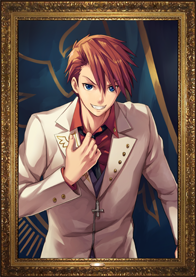 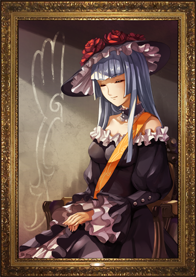 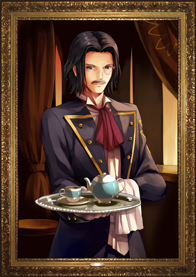 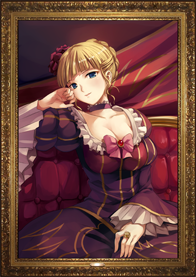 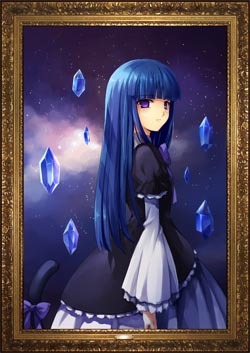 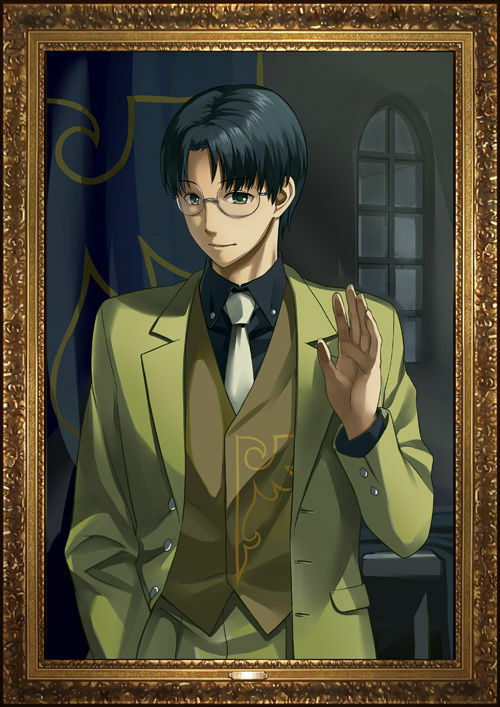 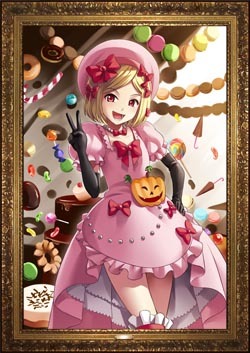 "Umineko no Naku Koro ni Doujin Fighter"
Playable in Cross version only. 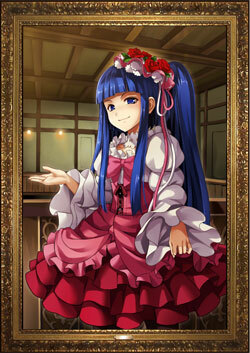 Available in a downloadable patch for Windows version. 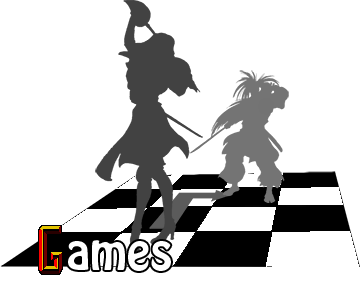 Playable by default in Xbox 360 version.